When it comes to gluten-free flours, it can be tough to know which ones to use, much less how to use them. That&apos;s why our roundup of the top coconut flour recipes is the perfect place to start. With this roundup, you&apos;ll delve into some of the best coconut flour recipes, learning the best techniques for using this nutritious gluten-free flour. Coconut flour is just one of many gluten-free flours that allow people who avoid gluten to continue making their favorite baked goods. But unlike many other gluten-free flours, coconut flour is also nut-free, making it great for those with allergies. Coconut flour is high in fiber, which supports digestive health, and it also contains healthy fats and protein, making it more filling than traditional flour. 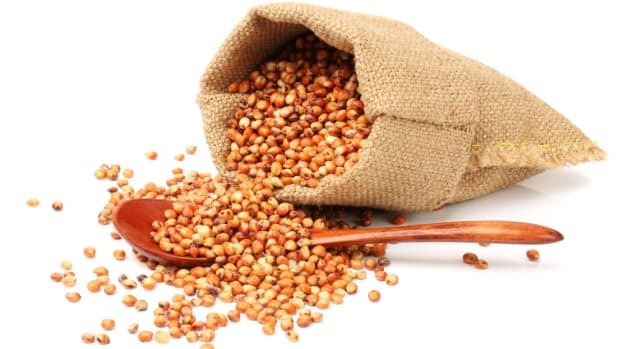 You&apos;ll often find that coconut flour is used in much smaller quantities than other flours, and that you&apos;ll be using more eggs than you usually would, meaning that most coconut flour recipes have a healthy dose of extra protein to boot. You can buy coconut flour from your favorite organic store -- King Arthur Flour and Bob&apos;s Red Mill both make coconut flours. 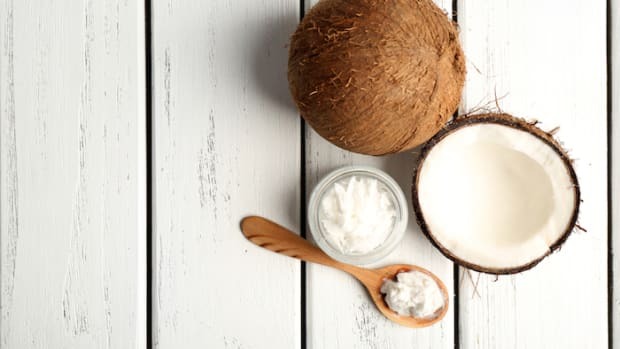 You can even make your own coconut flour; since coconut flour is a byproduct of making coconut milk, you get two tasty ingredients for the price of one. But once you&apos;ve sourced your coconut flour, what should you do with it? Here are a few of our favorite ideas. One of the toughest things to replace when you&apos;re avoiding gluten is sandwich bread, but these paleo sandwich rounds are super easy and quick to make. 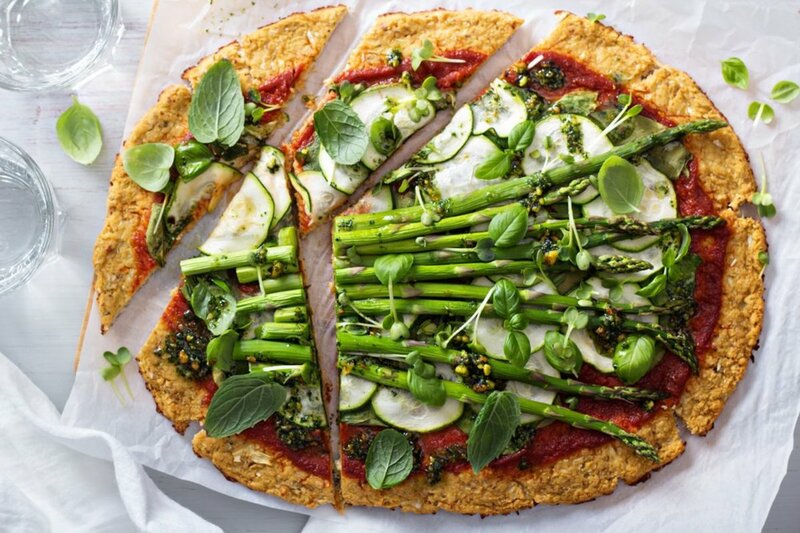 This tasty pizza crust is made with coconut flour, a touch of cream of buckwheat, and mozzarella cheese and egg to hold it all together. Once prepared, you can top it with any of your favorite pizza toppings for a delicious gluten-free pizza. There&apos;s no reason to source fish sticks or breaded fish fillets in the freezer section, especially if you&apos;re making them gluten-free. This version is coated in a seasoned coconut flour breading and shallow-fried for a crisp coating your whole family will love. 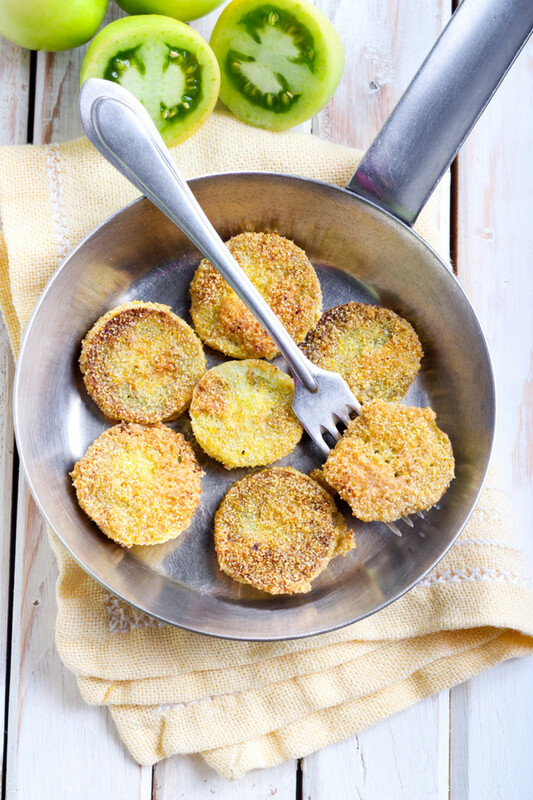 Fried green tomatoes are classic staples in Southern kitchens, and this coconut flour-battered one, with a hint of Parmesan cheese, is just as tasty as the original. 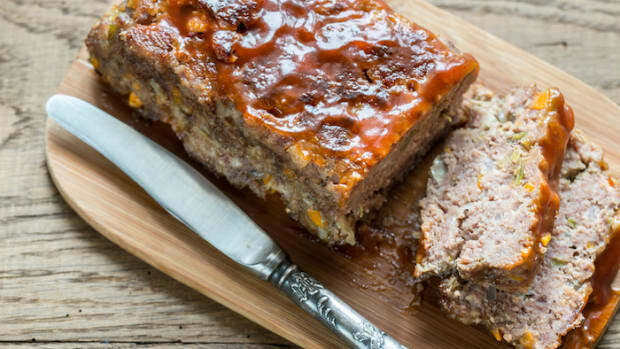 Grain-free meatloaf is easy to do right. This recipe uses coconut flour because of its texture; when coconut flour is added to the other meatloaf ingredients, it helps it to bake up fairly solidly and be easy to slice, for a pretty presentation on top of all that delicious flavor. 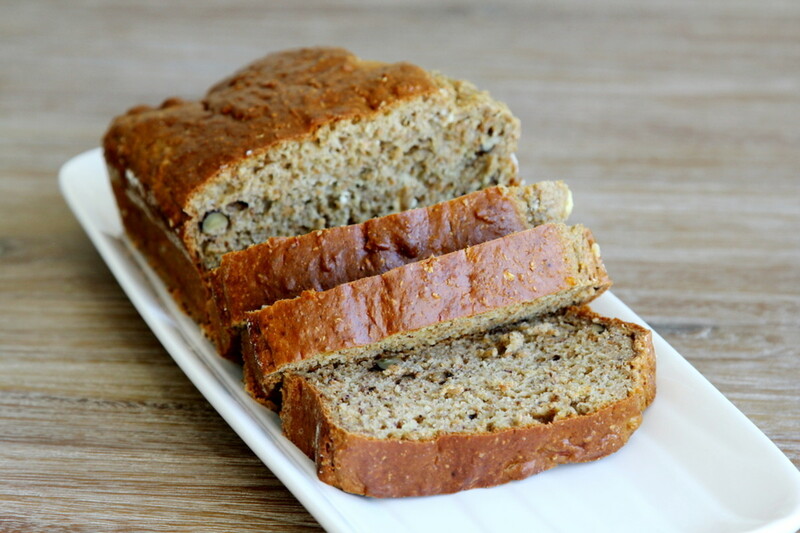 Banana bread is a perennial favorite, and you don&apos;t need to miss out with this coconut banana bread that highlights both the tropical flavor of coconut -- with coconut cream, coconut flour, and desiccated coconut -- as well as the familiar flavor of banana. 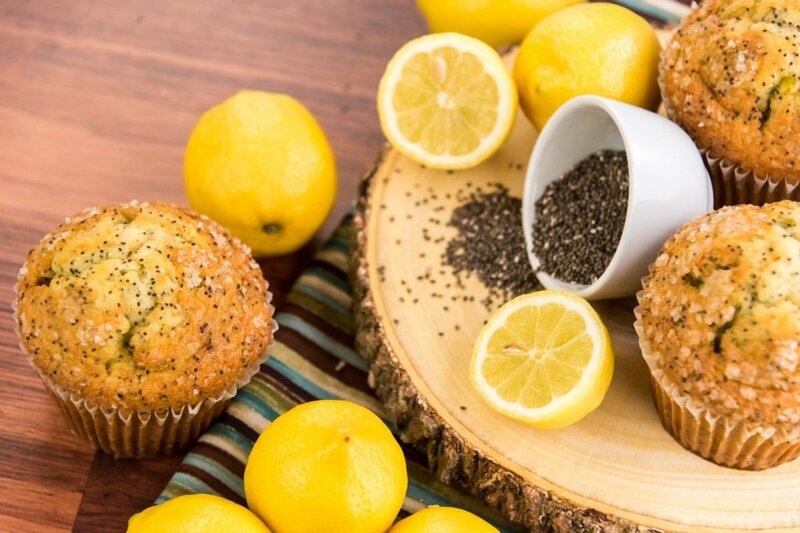 Get your morning off to a sweet start with this gluten-free version of a classic: lemon and poppyseed muffins made with coconut oil and coconut flour are fluffy and moist. Coconut flour is usually better for denser baked goods, but you can also use it to make fluffy, Belgian-style waffles if you know a few tricks. 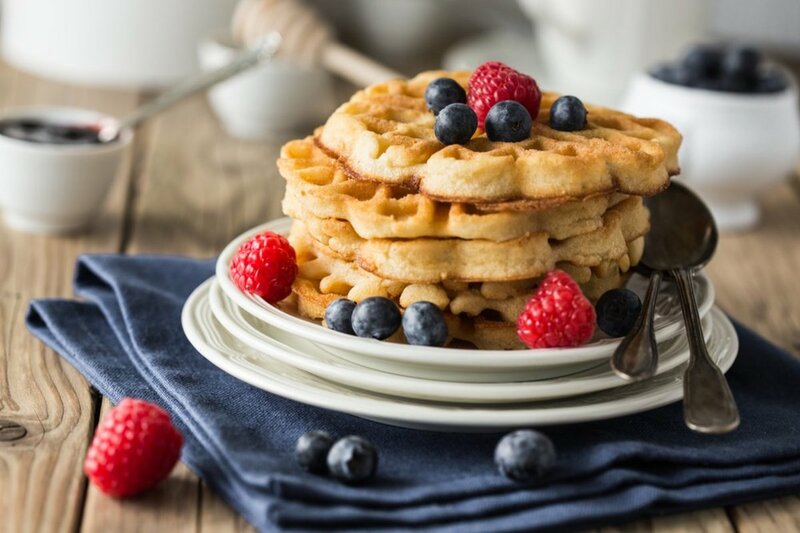 This recipe uses a small amount of coconut flour and a lot of eggs and coconut milk to create the perfect batter for making light and tender waffles. The author of this apple pancake recipe was trying to create a version of this breakfast favorite that was just different enough from the classic not to give you that sense of missing out -- and it&apos;s a success. Lightly sweet from the apples, these pancakes are a very different breed than the original, but they&apos;re no less tasty. 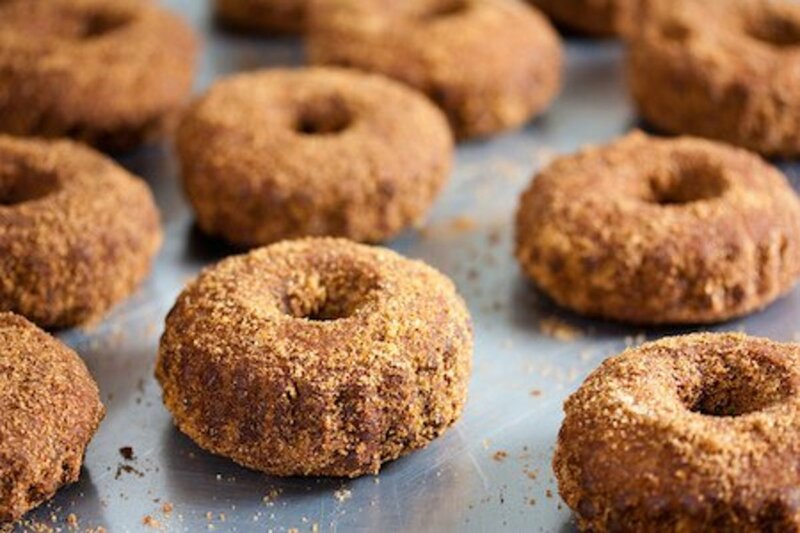 These baked coconut flour donuts are not only gluten-free, but they&apos;re significantly lower in fat than fried donuts. The coconut topping is a nice addition. Ever had a German linzer torte or jam-filled linzer cookies? 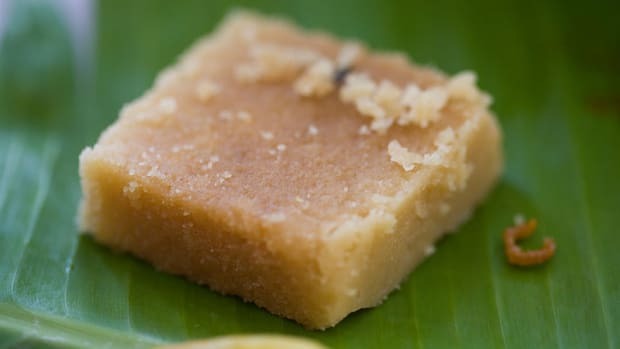 This recipe lends itself perfectly to coconut flour, which is used with a nice dose of butter or ghee to make the butter cookies. A date filling is delicious, but you could also spread these with your favorite jam. 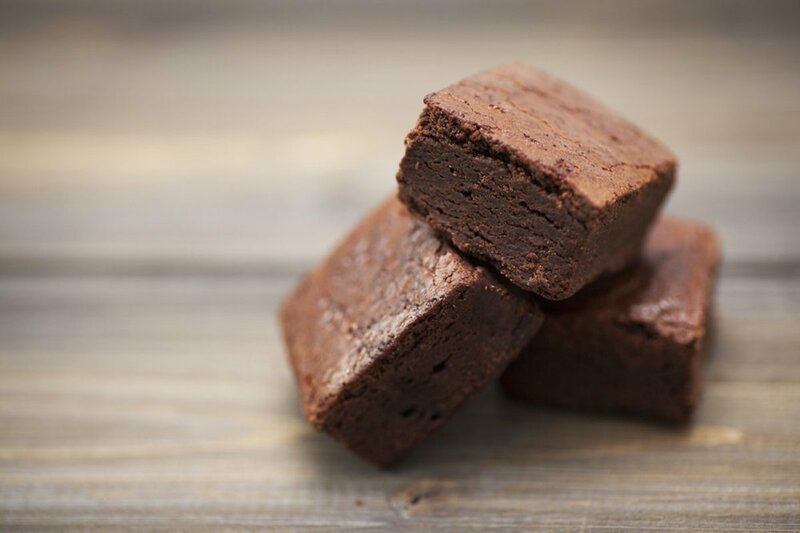 If you&apos;re familiar with gluten-free baking, you probably already know by now that gluten-free brownies are often even better than the real thing. Without wheat flour, brownies are able to be tender and perfectly moist -- and these coconut flour brownies are no different. If you need a cookie recipe that you can cut out and decorate with icing, this version is perfect. These coconut flour cookies are sweetened with banana and honey and contain both butter and coconut oil as the fat. Crumbly and sweet, these are the ideal cookies for decorating. This recipe is actually two recipes in one. First, you&apos;ll bake up a simple coconut flour bread, and then you&apos;ll soak the bread in a slightly sweet custard for the perfect gluten-free bread pudding. 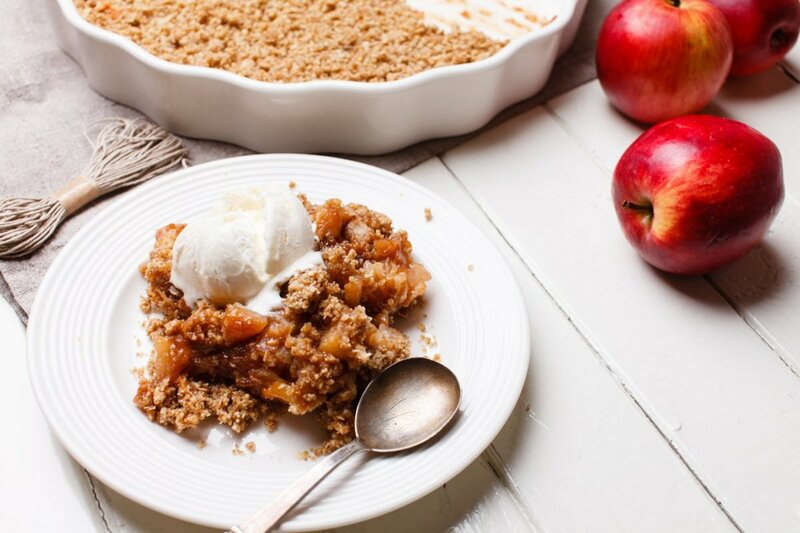 Coconut flour isn&apos;t the only flour in this apple crisp: a combination of oats, almond flour, and flax seeds add crunch to the crisp topping on this apple dessert. 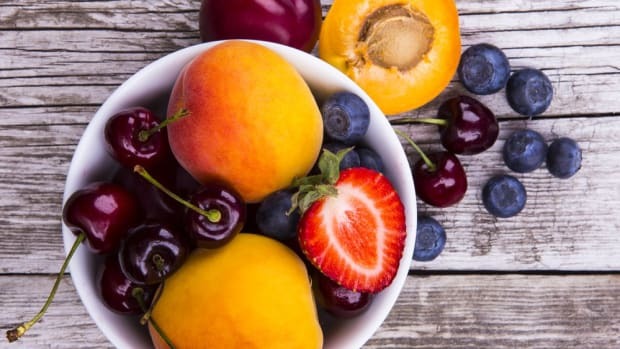 Make the crisp any time of year with your favorite seasonal fruits. While many prefer a dense peanut butter cookie, for those in the puffy peanut butter cookie camp, this recipe is perfect. Coconut oil and peanut butter make up the fat portion of these cookies, so they&apos;re also dairy-free. 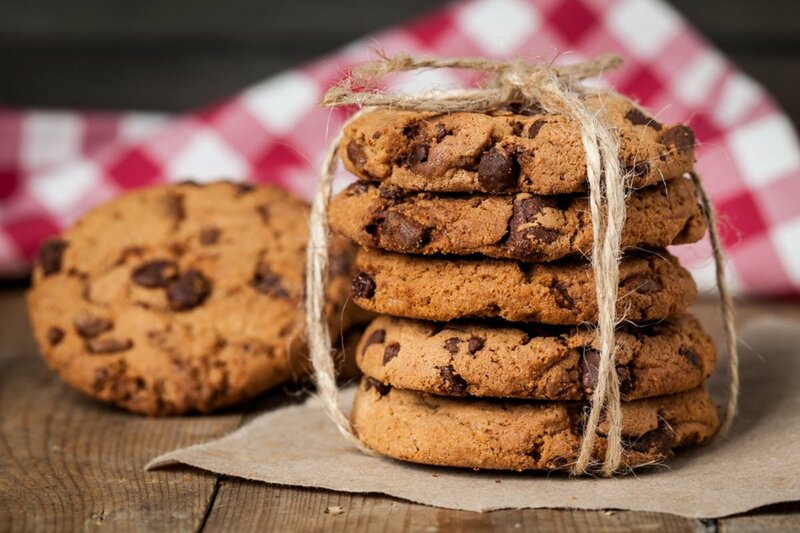 A gluten-free cookie that&apos;s chewy and moist--and best of all, doesn&apos;t contain any refined sugar? Nope, you aren&apos;t dreaming -- bananas and just a touch of honey add sweetness and texture to these cookies, depicted above. 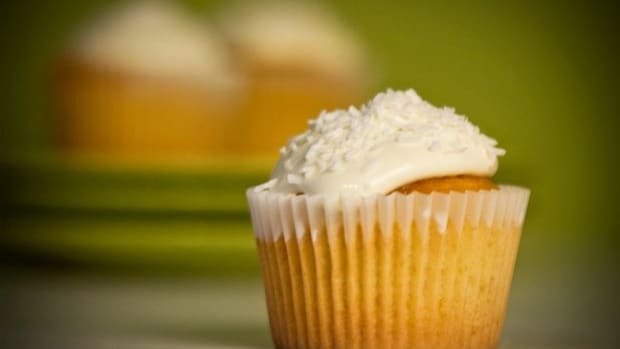 These coconut flour cupcakes are pretty magical. Why? Because even though they&apos;re entirely gluten- and dairy-free, they&apos;re still impossibly moist and full of the aroma of vanilla. This lemon loaf is similar to a pound cake, with lots of lemon flavor both in the cake itself and in the sweet-and-sour glaze. Hummingbird cake is a flavorful loaf with pineapple, cinnamon, and pecans. This version also uses banana for extra moisture and a combination of coconut flour and tapioca flour for a tasty crumb. Coconut shows up in four incarnations in these coconut bars, which feature coconut milk, coconut oil, coconut flour and shredded coconut. You could swap out the stevia for coconut sugar for an all-around coconutty treat. 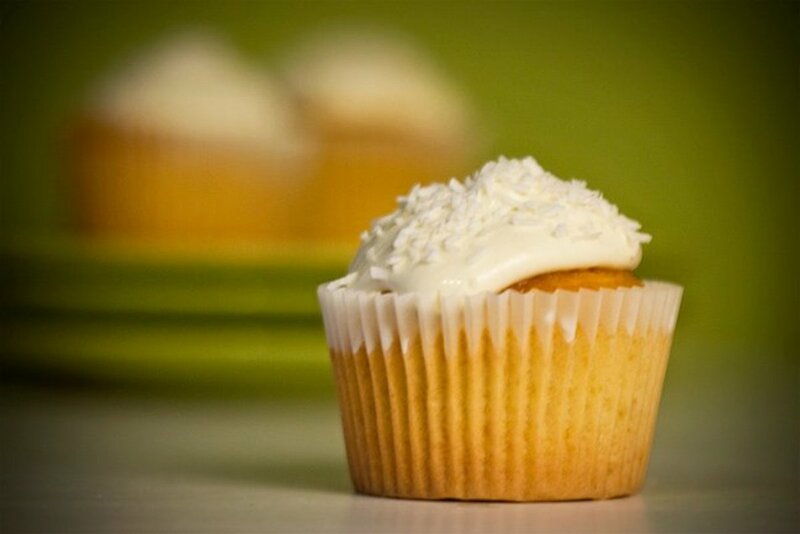 What are your favorite coconut flour recipes? Share them with us on our Facebook page or Tweet at us @organicauthorit. 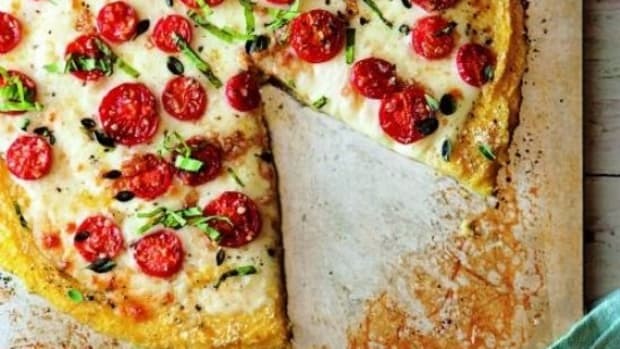 11 Mouth-Watering Gluten Free Recipes The Entire Family Will Love! 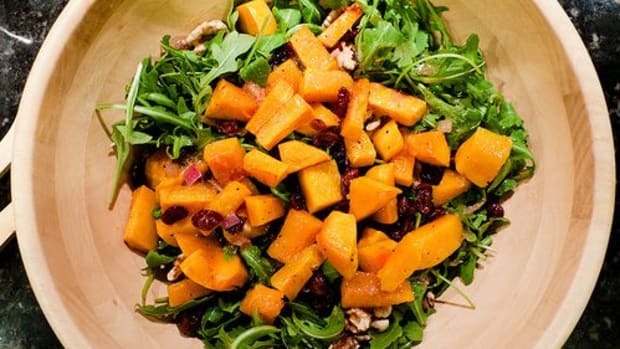 10 Apropos Almond Meal Recipes: Gluten-Free Dishes That Put White Flour to Shame!